So Christmas is tomorrow. Yipee! I must admit, Christmas is my favorite holiday. I think I got this obsession honestly, as it was also my dad’s favorite holiday. As a child, and heck, even a young adult, I can remember him decorating our house and taking so much joy in finding the perfect Christmas gifts for our family. It was such a tradition for my mother to cook breakfast and for us to all gather around and open up our gifts as a family. Boy, do I miss those times! Now that I have my own child, I can truly understand how exciting and fun this holiday can be outside of the real reason for the season. With that said, if you’re still in need of a gift or two for the toddler in your life, continue reading, as we’re sharing with you a few of our FAV gifts. What more can I say! Can anyone say “Bike Life!” OK, sorry, I totally sounded like my husband with that one. (Side note, that’s another post!) 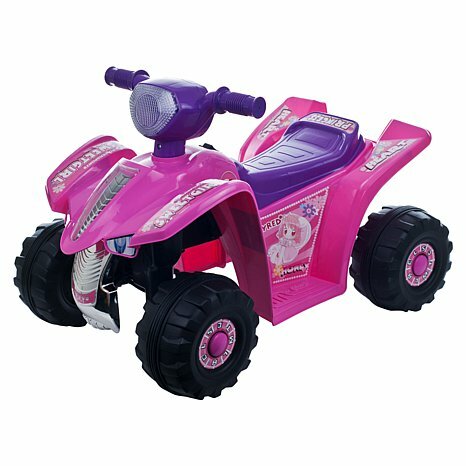 Anyway, this is a super cute ride-on four-wheeler for the little lady in your life who also appreciates that it’s a girls world and she can too, do what the boys do! It’s girly and super-cute. This is on sale at Toy R Us for $79.99. So I love books! Anyone who knows me well enough knows that I can’t stop buying my son books. He already has a mini book shelf filled with them and I have literally been reading to him almost every single night since the day we brought him home from the hospital. With that said, why not buy the little munchkins in your life, a few great books? 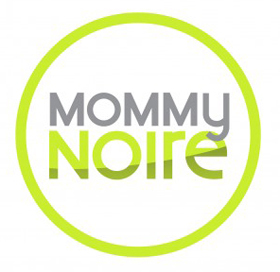 A few of my favorites include “I Love My Hair,” by Natasha Anastasia Tarpley; “Guess Who,” by Disney Press and of course the Dr. Seuss collection. Jordan just loves “ABC, An Amazing Alphabet Book!” You can easily pick these up from one of your local book stores or download them directly onto your iPad to share with your little one for years to come. Easel Boards seem to be all the rage this year! My husband and I actually bought my son one although I know he is still a little too young to really enjoy it. 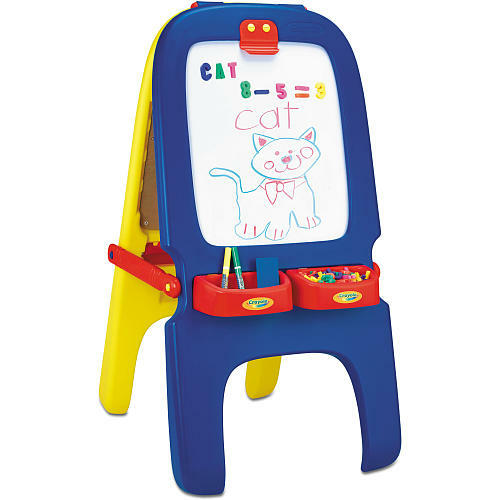 At any rate, I think this makes a great gift as it encourages the child’s artistic side while also keeping them occupied while us mommies enjoy a bit of “me time.” Toys R’ Us actually has one by Crayola that is pretty neat and retails for $49.99. So ladies, my perfectly manicured fingers are totally crossed for you on this one! 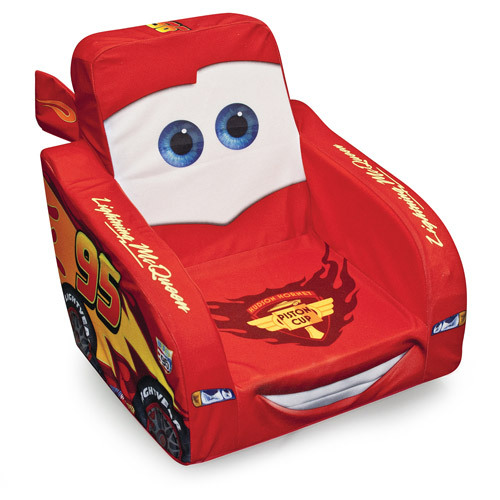 But, I had to share this gift idea with you as I found a similar chair for my son. Not only is the chair super cute and affordable, but it’s also my creative way to get him to enjoy all of his little gooey snacks and fruit-flavored drinks in his own little chair, versus the furniture in our living room! This can be purchased at Toys R’ Us, Wal-Mart and Babies R’ Us. So ladies, there you have it! Four last minute gift ideas for the toddler in your life. 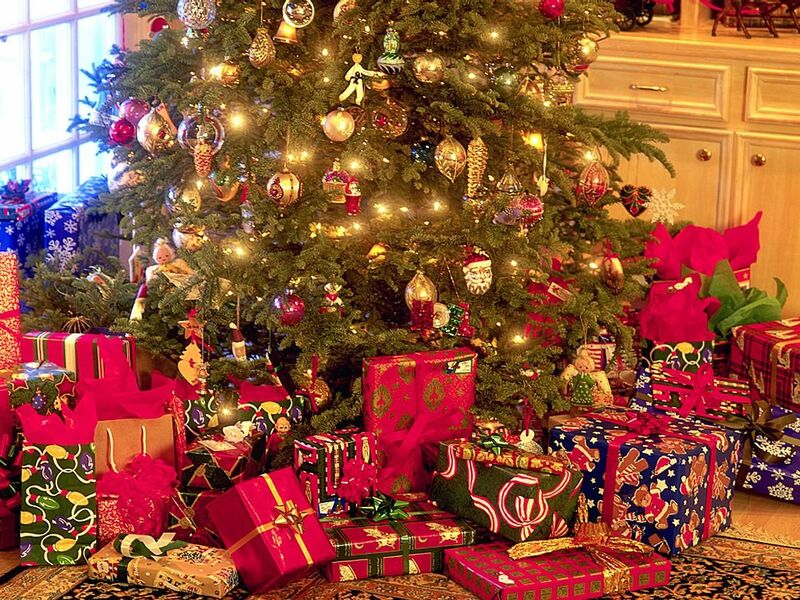 We hope that you’ve been inspired and are able to pick up at least one of those gift ideas. Happy Last Day of Shopping! Thanks for the support cousin!